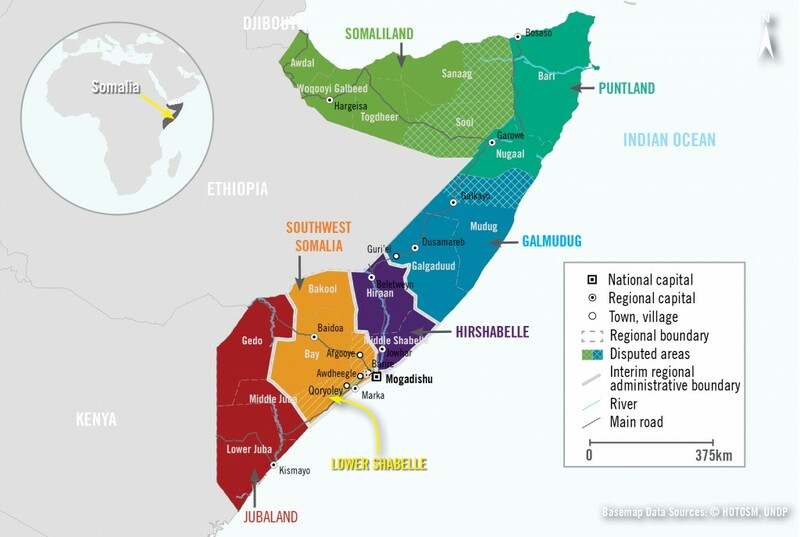 March 20 2019, 12:00 a.m.
U.S. airstrikes are killing civilians in Somalia, a new Amnesty International report says, refuting the Pentagon’s repeated statements that no civilians have died, even as U.S. attacks have at least tripled under the Trump administration. Amnesty’s report, released today, details five airstrikes that resulted in the deaths of 14 people. The group’s forensic investigation found substantial evidence that suggests American airstrikes are responsible for deaths in four of those cases, and likely the fifth. Africa Command, which oversees U.S. military activity in Africa, disavows all of Amnesty’s findings. Loosened rules of engagement have allowed for mistakes and misidentification that end in fatal attacks, the report concludes. Amnesty says indiscriminate aspects of the military’s tactics may mean that some attacks could constitute war crimes, even though the U.S. has technically not declared war on Somalia. Indeed, when asked if the U.S. is at war in Somalia, Gen. Thomas D. Waldhauser, the commander of AFRICOM, said during a congressional hearing earlier this month, “I wouldn’t characterize that we’re at war. It’s specifically designed for us not to own that.” Amnesty contends that U.S. behavior makes it a clear party to non-international armed conflict and as such, the laws of war would apply. Months after Donald Trump’s inauguration in 2017, sections of Somalia were declared “an area of active hostilities,” allowing AFRICOM to carry out more offensive strikes in the country on anyone deemed to be a member of the militant group Shabab, with less interagency vetting than was previously required. 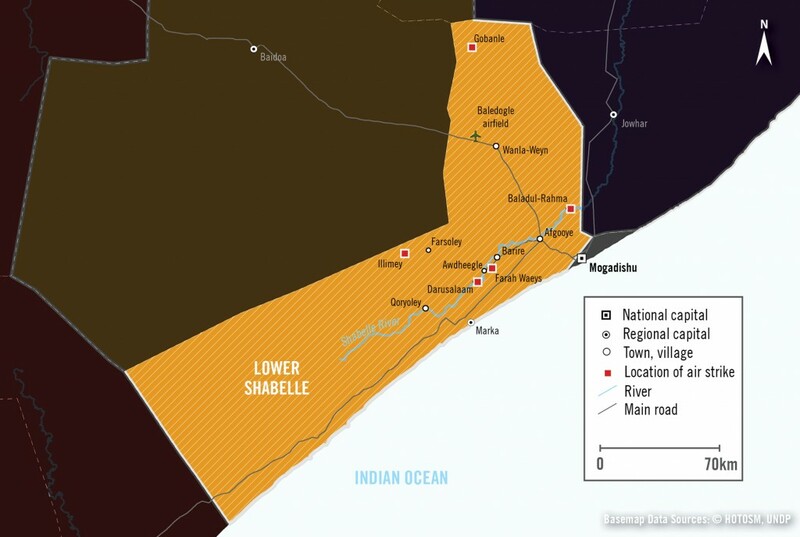 “If General Bolduc’s description of the targeting standards is correct, then the U.S. is intentionally killing men solely because they are of military age and might know al Shabaab members, or are in areas where the population is deemed sympathetic to the group,” Shamsi explained. AFRICOM said Bolduc did not accurately summarize the targeting standards, but would not provide additional information for “operational security reasons.” It says that increased operations have been effective. “AFRICOM remains dedicated to providing assistance to the Federal Government of Somalia and is encouraged by the incremental progress that has been achieved thus far, especially in applying pressure to the al Shabaab network,” a spokesperson said in an email to The Intercept. The Amnesty report says the broadened mandate created the conditions for incidents like one in which three civilian men — one, a father of 13 — were killed on November 12, 2017. The men had traveled southeast of their village to work in the fields, irrigating the farmland so it could grow crops in the dry season. This is community work, and the men labored into the night. One called his family back in the village and said it was too late to go home, so they would sleep under a tree near the field and return in the morning. They were killed about an hour after laying down. Villagers found their bodies in the morning. Amnesty collected consistent testimonies from 18 people who said none of the men were members of Shabab. Amnesty could find no information that suggested the men had ever engaged in hostilities. AFRICOM acknowledged that it conducted a strike at that place and time but said a follow-up investigation found that the men were not sleeping and were members of Shabab. Amnesty brought the allegations to AFRICOM and was told that an assessment determined the people killed were militants. At least 76 other strikes were carried out over the period Amnesty researched, indicating that the civilian death toll could be much higher, the group says. A spokesperson for AFRICOM told The Intercept that 27 strikes have been conducted so far this year. The office of the president of Somalia did not respond to a request for comment on the Amnesty report.